Booking a cruise? Get one of our best-selling guide books and start planning! 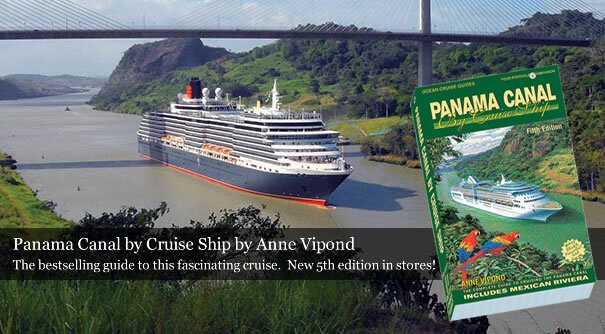 Written specially for cruisers, each book provides valuable detail on ports of call and includes dozens of referenced maps (showing where the ships dock), and hundreds of color photographs. History, culture, wildlife, shore excursions, land tours, shopping tips and even cab fares are covered. Each book comes with a giant pull-out map. 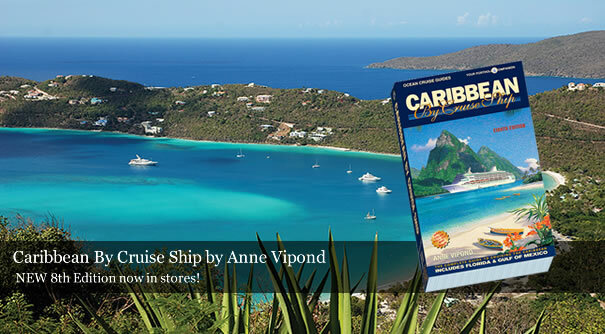 Over one million cruisers use our books. Click to our guides for more detail. 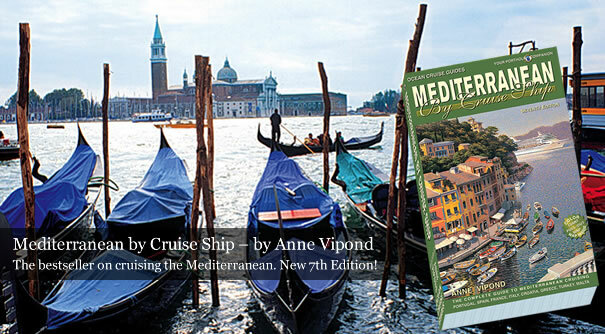 The long awaited 7th Edition of this best seller, Mediterranean By Cruise Ship is now available. Embark on one of the most exciting cruises in the world and visit the civilizations and cultures that have shaped history for thousands of years. 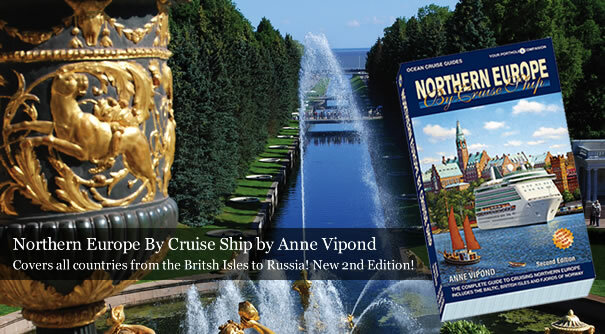 The new 7th edition includes updates and additions to all ports of this destination from Portugal to Turkey with extensive detail on home-ports such as Rome, Venice, Barcelona and Athens. 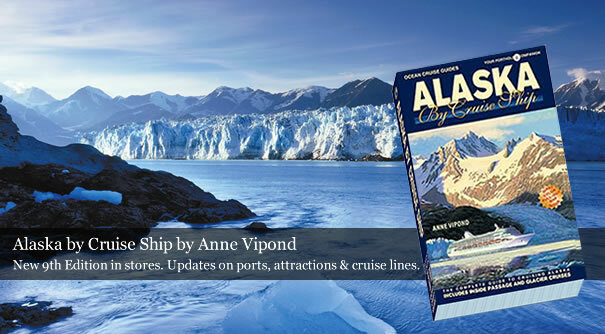 All port information is packed with practical tips on getting around, recommended shore excursions, shopping and restaurant suggestions with color maps showing exactly where the ships dock. 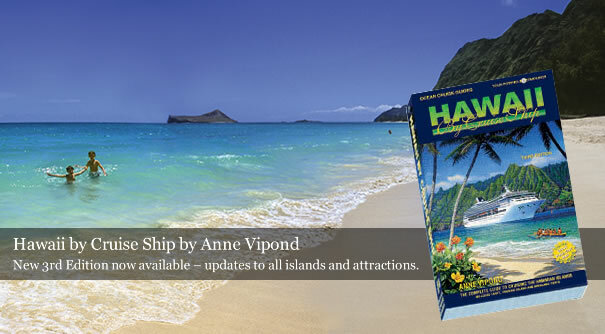 This new edition covers eastern and western itineraries with hundreds of color photos and maps that capture the essence of each locale.